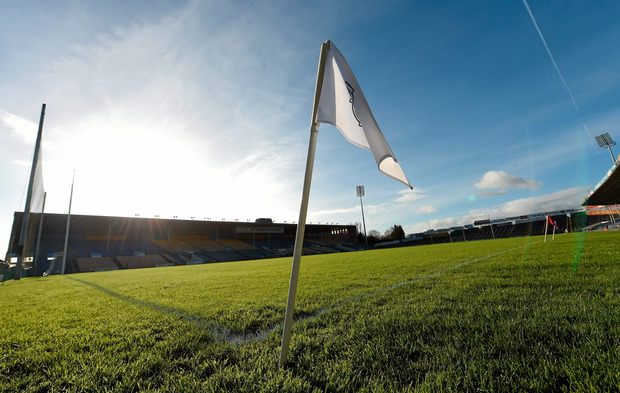 Croke Park are on the trail of counties who allegedly broke the rule banning squads from undertaking extended training camps in the run-up to the championships. Armagh, Wexford, Dublin, Donegal and Mayo are among those believed to be under investigation. The penalty for breaching the rule is the loss of home venue for one league game in the following season. Several media reports of squads either travelling overseas - as in the case of Armagh, Wexford and Dublin - or holding camps in Ireland have appeared in recent weeks, prompting an intervention at official level. It's understood that the Croke Park authorities have written to the counties, seeking clarification before deciding how to proceed. Wexford hurlers and Dublin footballers have spoken openly about their respective trips to Portugal and France, insisting that they did not involve training. Lee Chin maintained that it was a case of the Wexford players deciding to "go off together and have a bit of fun in each other's company" while Dublin's Michael Darragh Macauley spoke of "paying respects to the Irish who fought in World War I". Understandably, Croke Park remain deeply sceptical of claims that squads would interrupt their championship preparations back home to embark on continental jaunts that did not involve training and are seeking an explanation from both counties. "We have a duty to investigate all reports of counties who allegedly broke the rule. We expect to be told the truth, whatever the consequences. We can't have a situation where most counties abide by the rule and others don't," a GAA source said. "Counties backed it in the interest of the club game and it has to be upheld." The rule has been in place for a few years but the sanction of forfeiting home advantage for a league game was only introduced last autumn. Meanwhile, Alan Cadogan has ruled out making a commitment to the Cork footballers at any stage in the future. Cadogan, younger brother of Eoin who recently returned to the hurlers after four years committing exclusively with the footballers, has played football extensively for Cork underage teams. But, as he hits 25, Alan feels his inter-county football days are behind him. "These are your peak years," said the Douglas man. "The years don't be long going and the dual thing is ruled out, really. "It's just not possible anymore, the game is after changing over the last two or three years, the speed of it."